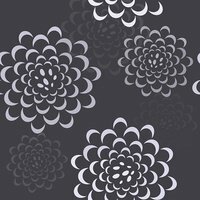 Seamless pattern with flowers peonies. pink flower wallpaper great for any use. Vector EPS10.